We love the Synapse Carbon Disc, and it’s certainly one of the standout all-round bikes of the moment – responsive enough to race on at the very highest level, smooth enough to tackle the roughest of surfaces and leave you fresh enough to enjoy your epic ride, and versatile enough to use over a huge range of terrain and in all kinds of weather, thanks to ultra discrete mudguard eyelets. Race Level Stiffness – An asymmetrically designed frame and fork balance pedaling and disc loads to deliver World Tour sprinter level stiffness. Get ready to lay down power and corner like you wouldn’t believe. SAVE Micro Suspension – Engineered to tune the harshness out of choppy road surfaces, but still tune you into what’s happening at your tyres’ contact patches, so that you can concentrate on the important stuff – like nailing the right line or beating the sun home. 950g Frame – When it’s just not for the sake of saving grams – in other words, when combined with racey snap and sublime feel – there’s just no substitute for light weight. 950 grams for a frame like this? It’s true. SAVE Post – The 25.4mm SAVE Post and integrated clamp work with the rest of the SAVE System to enhance comfort and reduce fatigue. Cable Control – Electrical, wireless, mechanical, the Synapse’s intelligent and adaptable down-tube cable port keeps things clean, tidy and precise. Guard Up – Hidden mounts and removable seat stay bridge ensure that the synapse is fully mudguard-ready for long days with no spray. Room For 32 – Embrace the backroads, the rough roads, the highways and the byways. With room in the front and rear for tyres as big as 32mm and SAVE Micro Suspension, the Synapse is ready for any road, anywhere – this really is Road Plus. Flat Out, Flat Mount – The flat-mount brake standard should not be overlooked as a performance feature. less hardware, Less flex, easy to adjust, with no unnecessary weight. Flat out better. We’re constantly looking for ways to make it easier, and more affordable, for our customers to build the most high performing and beautiful bike possible. To add to an already winning package we are offering exclusive Epic Editions across most of the range, that deliver significant upgrades at outstanding prices. One of the best ways to enhance the performance of any bike is through high quality wheels, and this is especially so with the Ballistec Carbon Synapse. 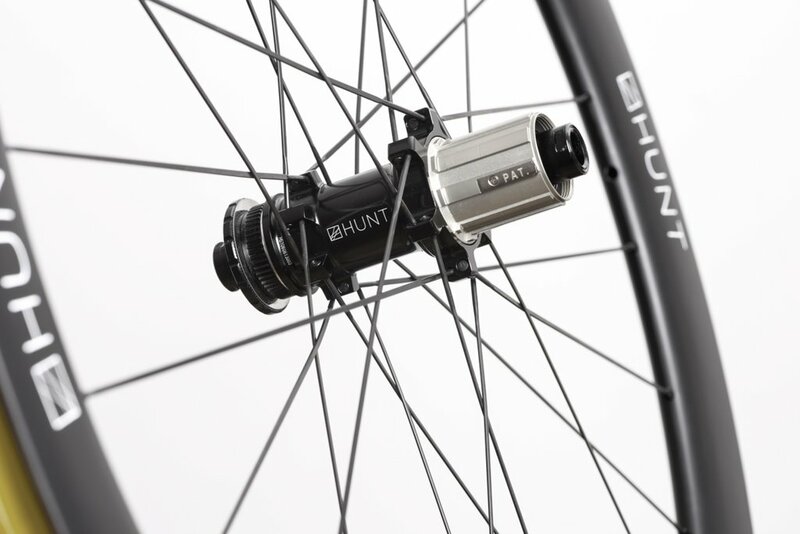 The upgraded wheels in our Performance Editions simply transform the performance of the bikes, with a more exciting and engaging ride whatever your riding style. 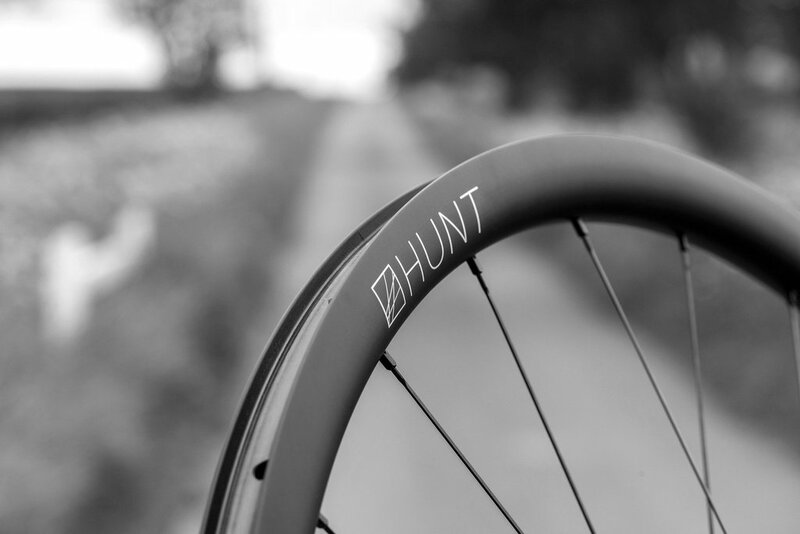 What really brings the exceptional Synapse Carbon Disc alive is a top performing set of carbon wheels – like the award winning HUNT Carbon Aero Disc. A perfect partner for the Synapse, with an ideal balance of light weight (just 1347g per pair), comfort and stiffness, together with a wide tyre bed for optimal performance with modern large volume tyres. 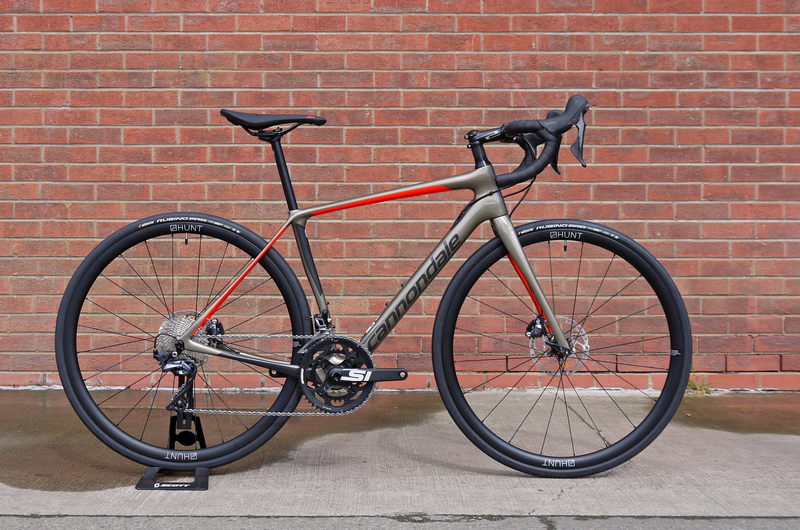 Available across most of the range we have unbeatable pricing on special HUNT Carbon Aero Disc editions such as the Synapse Carbon Disc 105 SE at £2649 or the Synapse Carbon Disc Ultegra at just £2999. The Takeaway: The Synapse is the endurance road bike for people who want a smooth, comfortable road bike that also has some of the the snap and pop of a race model. …You can feel that stiffness, especially how firm the front of the bike is. There’s a level of precision and responsiveness you don’t experience on many endurance bikes, especially when you’re tugging on the bar to roll the bike from one side to the other in sharp S turns. Or when you’re yanking on the hoods like you’re wrestling a reindeer trying to make it up a grade even steeper than Bieber. It makes this endurance bike feel as reliable as a race bike in the most demanding parts of a ride. Fundamental to the Synapse bike is Cannondale’s SAVE design. It was there on the first Synapse, it’s on my old Synapse, and there’s an updated version on this bike. It’s sort of like suspension. But unlike the head tube shock in Specialized’s Roubaix or the pivots in Trek’s IsoSpeed system—designs that use something like a shock to allow some travel—Cannondale engineers a modest amount of give into the seatstays and fork legs. It’s more like an old mountain bike flex stay than a suspension shock. Cannondale calls it micro-suspension, and given that it yields about 4mm of travel, that feels right. …I’ll save you the full spiel on Cannondale’s SAVE micro-suspension concept, but I will say that evidence of engineered compliance abounds in this bike. Riding on this bike compared to a normal, rigid carbon frame with the same tires and air pressure is a palpably different experience. Where the bike shines brightest is at slow to normal riding speeds. Hitting holes, rocks and cracks at 20mph and slower feels muted, like you’re watching a movie of the road but actually riding the rollers. Despite the plush ride, pedal efficiency is high. If there is any lateral flex in the rear triangle, I can’t feel it. …The other half of my rides are short sprints and intervals, my attempt at building power and speed for cyclocross season. Here, the Synapse is quite capable, too. The entire drivetrain section responds quickly, as it should. From a practical perspective, the Synapse is all positives. It benefits from all the right Cannondale technologies and designs without requiring custom offset cranks, chainrings or wheels. It rides like a dream, comes in a wide range of sizes, trim levels and prices, and is reasonably light. If your idea of road riding is just to get outside and enjoy a ride, sometimes long and slow, sometimes hard and fast, I’d highly recommend giving the Synapse a test ride.